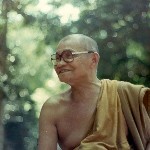 Collected Dhamma talks given by Venerable Ajahn Kalyano while travelling in Thailand and Malaysia during March to April of 2019. 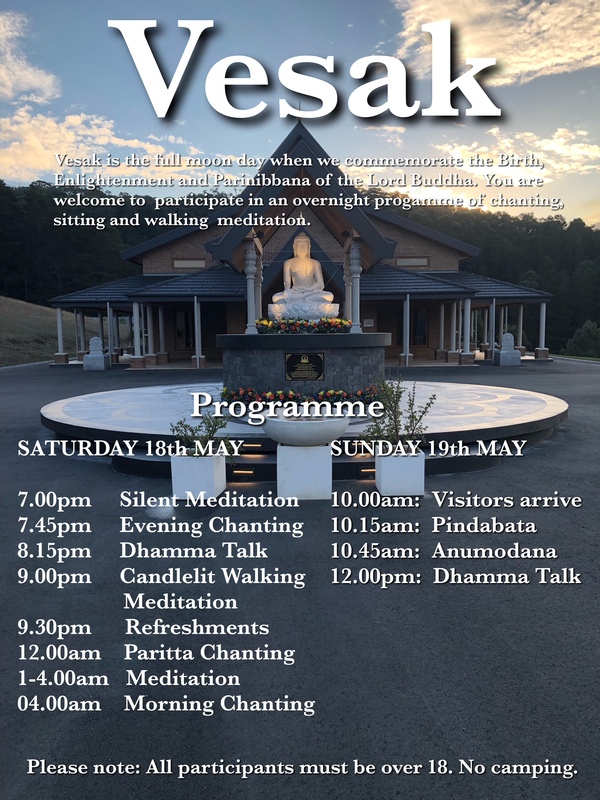 Dhamma talks given by Ajahn Anan Akiñcano at Buddha Bodhivana Monastery and elsewhere in Australia during his visits in 1998, 2007, 2011, 2017 and 2018. 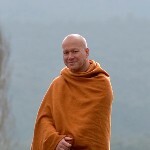 Dhamma talks given by Ajahn Liem Thittadhammo during his visit to Buddha Bodhivana Monastery in 2006, 2011, 2014 and 2018.